We’re probably biased, but our Sleeping Princess running costume is perfect for any of the runDisney races – including all of the races during the Princess Half Marathon weekend. * want to go the extra mile & create a princess worthy running tank with very little sewing? Check out THIS tutorial. 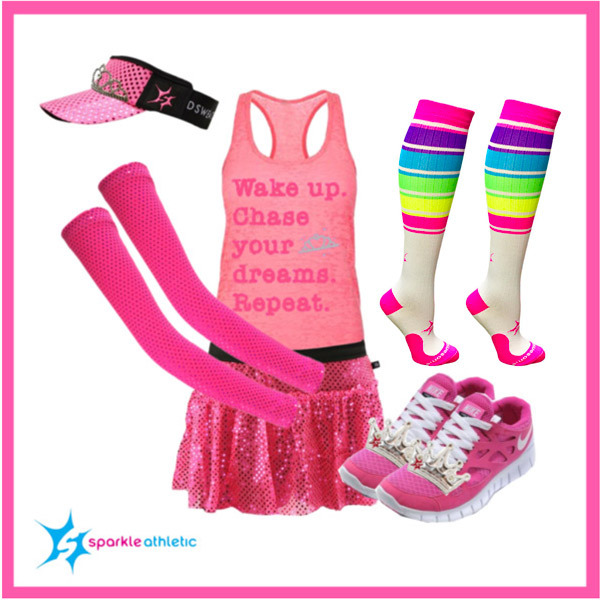 Get NEARLY everything you need for the Sleeping Princess Running Costume here.